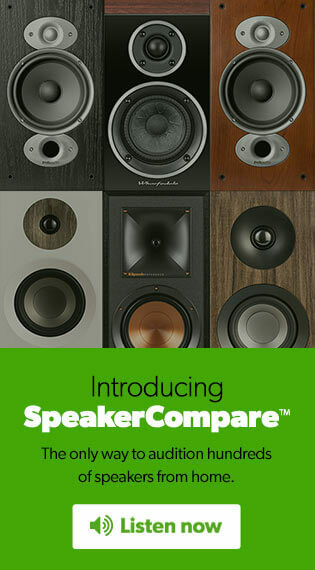 Compatibility: The Flexson P5-WM wall-mount bracket is designed to perfectly fit the Sonos Play:5 Speaker (2nd generation) and discreetly hang it on the wall. 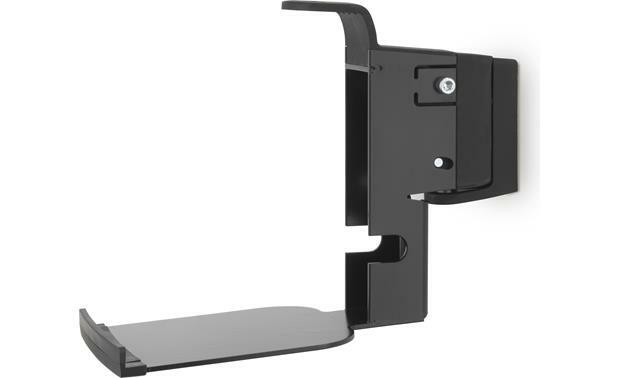 Steel Construction: The P5-WM wall-mount bracket from Flexon features steel construction and is available in a black or white finish. 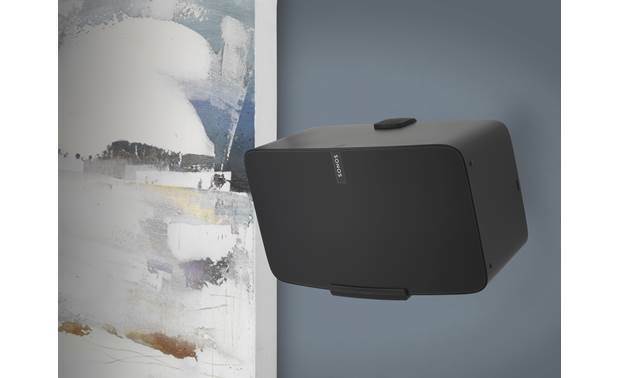 Swivel & Tilt Mechanism: The Flexson P5-WM for the Sonos Play:5 securely holds the speaker in landscape position, from where it can be swiveled (up to 30° left or right) and tilted (up to 20° down), to angle your music perfectly. 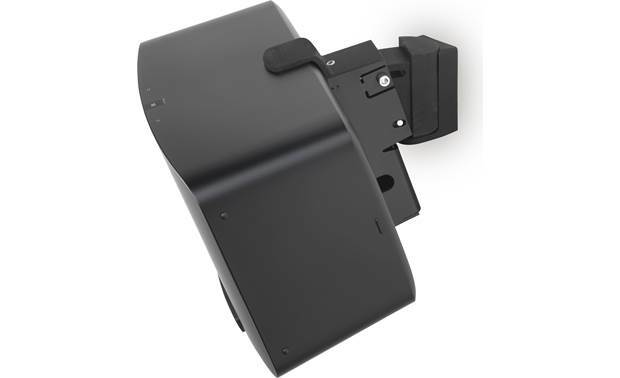 Installation: The P5-WM wall-mount bracket secures to your wall using the included hardware. 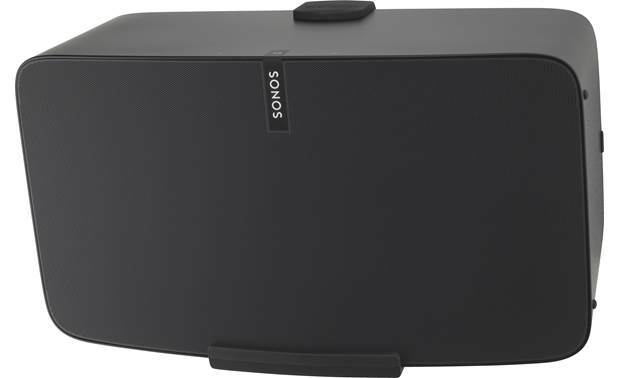 Your Sonos Play:5 rests on the speaker bracket's metal base and is secured in place with a rubber and screw-down clamp. 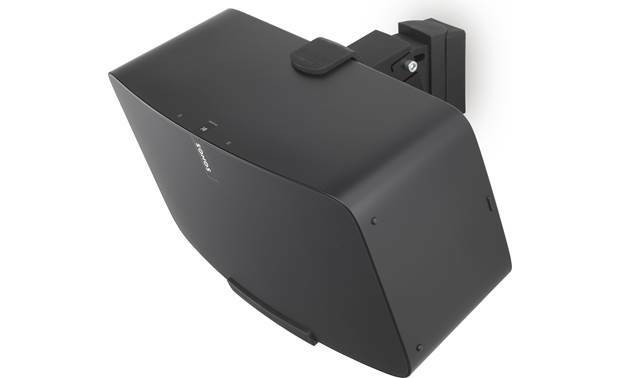 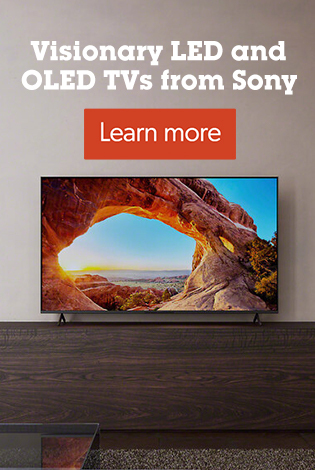 Searches related to the Flexson Wall Mount for Sonos Play:5 2nd-generation mount.